(Joseph) Hilaire Pierre Belloc (1870-1953), Author and poet. Sitter associated with 17 portraits. Gilbert Keith ('G.K.') 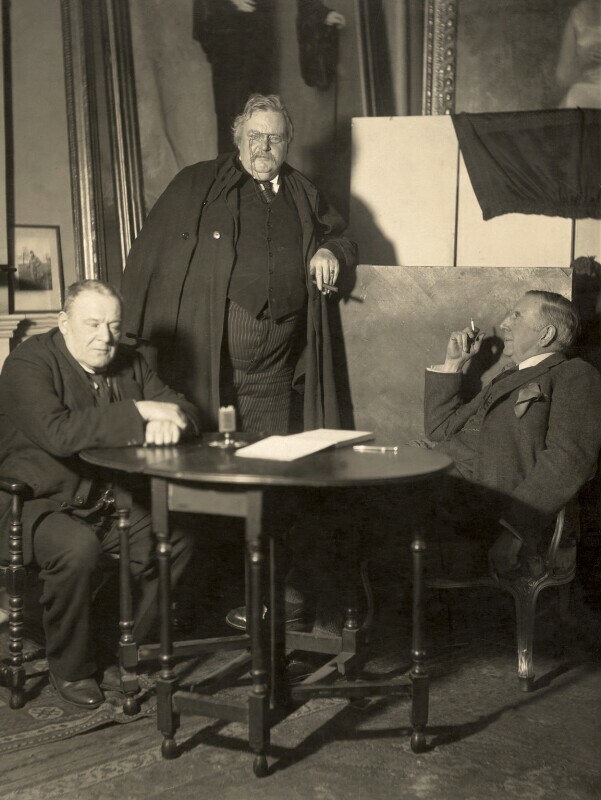 Chesterton (1874-1936), Poet, novelist and critic. Sitter in 74 portraits.